“Discover Dollar” for those extra savings in investment. Employing promotions and discounts on products sold in retail are mostly paid for, by the brand, after negotiations with the retailer. After the promotion is complete, the retailer has to collect the money from the brand, in accordance with the negotiations done via email. This becomes a hassle some process due to its unstructured manner and the rather long time gap between the negotiation and the actual time of collecting the money. This results in the retailer losing about five percent of the money, thus directly impacting their profit. The founder and CEO of the firm, Subrahmanya Rao, describes Discover Dollar as a retail analytics company helping the large retailers of the world to identify revenue leakages and overpayments. They build intelligence into the buying process for the retailers. In their mission to help retailers recoup money lost through such business practices and promotions, Discover Dollar has built a machine learning platform which can automatically extract the relevant information, in real time, from the emails and contracts. Useful information like – what the product is, what promotion is going to be, when the promotion is going on, what money the retailer is getting – are all stored and can be viewed by the retailer, in real time to help retailers to see and collect this money. Collecting money now becomes as easy as clicking a button. One of the biggest challenges typically when working with very large retailers is getting the data. The commencement of the set-up process begins with a three-month pilot with the customer during the period which they funnel out data and show them the value and prove it to them that DD will certainly bring them at least a five times return on investment. The profit to DD comes as a percentage of the money they save for the customer. The pilot period proves to the customer that the program is working, after which they will be on board as a full-time customer. This ascension may happen as fast as six weeks during the period which, a one-way integration takes place, fetching data from the customer and integrating the product back into their system. The efficient connectors that are in place, ensure the usage of data in any form possible, be it emails, CSV or export. Harnessing the Power of Data! Discover Dollar manages to get data like purchases, promotions, negotiations and timelines which help them to find revenue leakages and overpayments. 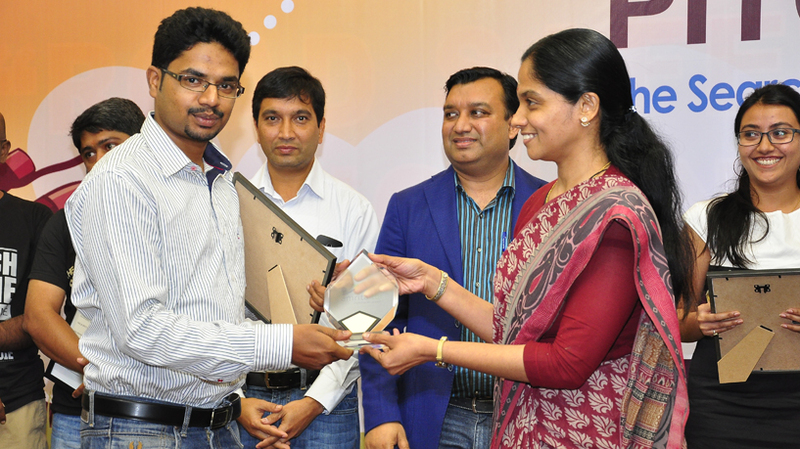 Moreover, it helps them to provide the customer with a more intelligent product. From the data points, DD manages to get the history of the customer with previous promotional offers they have made, its success with the promotion and the timeline of the promotion made. With this business intelligence, DD offers a smart recommendation to the customer, based on its history, to start a promotional discussion with a company again, the next time of the year. This increases the customer’s profitability. With intelligent design, Discover Dollar makes sure that the customer is essentially squeezing more money from the suppliers of the brands and guarantees success in the retail industry. Discover Dollar, by working with big-time retailers like Target, Metro Cash & Carry has managed to help their customers with saving $300 million of revenue leakage. After a soaring success abroad, DD has started its way to India with a budding tie with two retailers ready to garner the first taste. 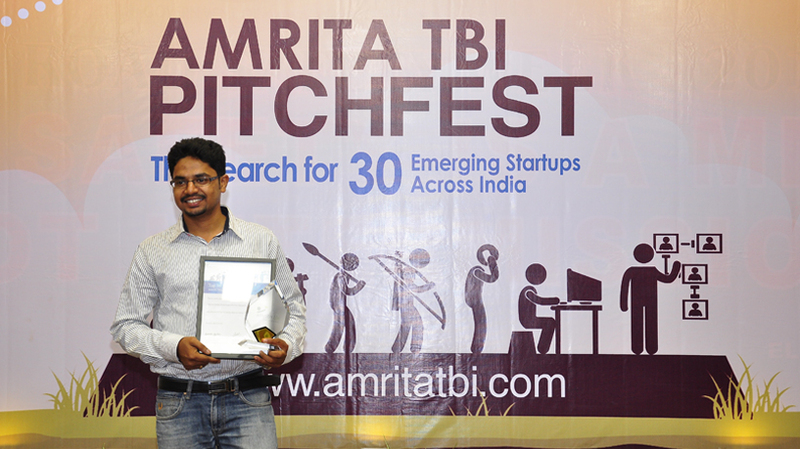 Discover Dollar has won six prestigious awards and was also a winner of Amrita TBI Pitchfest.